As the demand for delivering enhanced software is increasing, businesses are moving towards adopting test automation. The test automation approach is increasing business productivity and helping companies yield greater outcomes in a shorter time duration. However, many business firms are committing some common mistakes while implementing test automation. This is the reason they are facing failures in their automation QA approach. So, let’s go ahead and discuss the commonly made test automation mistakes and try to find out solutions for avoiding them. Test automation can only improve manual testing. It can never be a complete replacement for that approach. As a solution, do not try to automate everything. Leave scope for manual testing as well. Test engineers often commit the simple mistake of selecting the incorrect test cases. Hence, such test cases do not form a functional flow. As a solution, consider creating sample short test cases built together into a single test which can generate the complete functional flow. Automation is not all about records and replays. Customizing the generated scripts is important for getting effective automation. As a solution, consider including various parameters within the automation. Test engineers often make the mistake of not using validations in test scripts. As a solution, consider using checkpoints. Place checkpoints frequently at the possible points. Validations should not be confined to only visible parts such as the GUI. Many other parts such as databases are also essential. As a solution, consider keeping validations which show the process is completed. 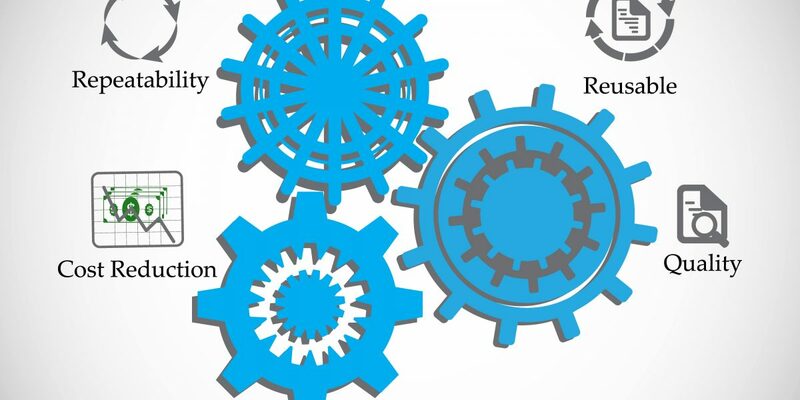 By understanding and realizing their mistakes and by following these simple solutions, businesses can prevent test automation mistakes and experience increased ROI.